Sharon McMillan, Co-ordinator of Communications and Media Relations for the Ontario Catholic School Trustees’ Association, recently publicized the Associations new position on Gay-Straight Alliances in Ontario Catholic Schools. It was sent to all trustees and directors of education. Parents can easily conclude from this politically correct message that OCSTA has no intention of defending Catholic education when it comes in conflict with Bill 13. In fact, directors are instructed to tell school principals that where there’s a contradiction between the teachings of the faith and Bill 13, it will be the law that takes precedence. So why bother having Catholic trustees, Catholic unions and Catholic teachers? Parents please read the language spin coming from a Catholic leader and you’ll soon realize that there’s nobody in the school system that will protect your children’s moral education and make sure that they are being taught the truth. The Windsor-Essex Catholic School Board has already said yes to Gay/Straight Alliances, GSAs, in their schools. Can your local school be far behind? Is this the real beginning of the end of Catholic education in Ontario? It’s also a complete violation of parental rights. The doublespeak message from McMillan makes it very clear that Catholic schools don’t have to follow the rules set out in the Respecting Difference document. Remember this is a document written by Catholic trustees with the support of our bishops and now the association says it has no intention of adopting these guidelines in schools when implementing Bill 13, the Accepting Schools Act. This is a complete betrayal of what trustees are called to do as stewards of Catholic education. Parents can no longer trust the schools to do what is right, and so we urge them to monitor what goes on in their schools and act accordingly. 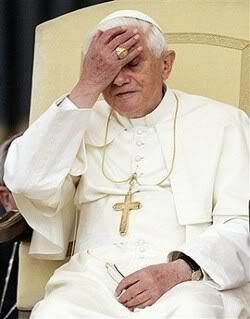 To do nothing is to accept and promote the lies and deceptions because Bill 13 cannot be reconciled with the Catechism of the Catholic Church. We must not allow our children to be used as moral guinea pigs for a government and a school system that wants to force its misguided ideology on their innocence and the rest of society. “Last spring, following the passage of Bill 13, The Accepting Schools Act, OCSTA shared with CDSBs messaging to address media questions and to clarify for parents and students the position of Catholic schools regarding this legislation and Gay Straight Alliances in Catholic schools. For your reference and convenience please see below the messaging that was previously distributed. “The Respecting Difference Resource created for Catholic schools provides guidelines for ensuring that student-led groups to combat bullying reflect Catholic values and adhere to Ministry guidelines. “Respecting Difference groups to address bullying related to sexual orientation will operate like all other student-led equity based groups in Catholic schools. As per legislation, if requested by students, these groups may be called GSAs. “If a student or students in Catholic schools wish to name a group a Gay Straight Alliance this will be allowed as Catholic school principals will adhere to the law. This does not, however, remove the right of a principal to ensure the appropriateness of materials used in Catholic schools. “When the government’s Accepting Schools Act legislation was first announced, the Ontario Catholic School Trustees’ Association joined the Minister at Queen’s Park in support of provincial efforts to eliminate bullying in schools and to provide effective supports for students who are bullied. “For decades Ontario governments have called upon Catholic school boards to share our perspectives on the creation of legislation that will serve the best interests of all Ontario students. “We followed that tradition with the development of this legislation and shared perspectives with this government that offered our distinctive faith-based approach to combating all types of bullying in our schools. “It is unfortunate that some of our concerns regarding Bill 13 were not addressed in the final version of this legislation, but as part of Ontario’s strong and vibrant publicly funded system Catholic school boards will comply with what will now be law. “We will continue to work collaboratively with the government to meet the needs of our students in a manner consistent with the Education Act and the Denominational rights of Catholic schools. 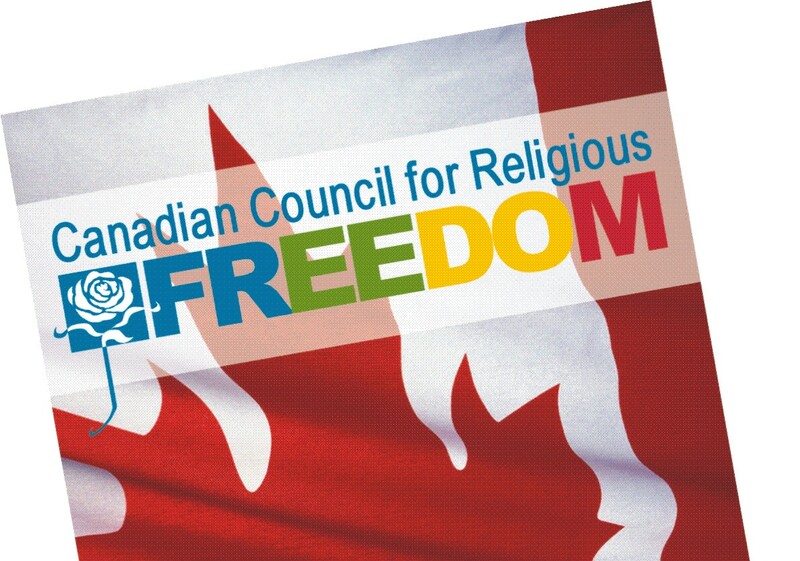 The message of the Association raised serious questions about the extent to which the Ontario government used threats against the continued existance of Catholic schools in Ontario as leverage against the Association and Catholic bishops. “Where there is a contradiction between language in the guidelines for Respecting Difference Groups and the provisions of Bill 13, with respect to naming a support group, the legislation will take precedence. “Ontario’s education system is considered one of the best in the world and that is because of the educational innovation, student achievement, and distinctive contributions of students, staff and board leadership teams that comprise the four distinct segments of our system, which include English-Public, English-Catholic, French-Public and French-Catholic school boards. “Discussions in these groups will be initiated and driven by students in a way that allows for dialogue on important issues threatening the safety and well-being of students and/or the school environment.